As we enter flu season, I will be writing various articles discussing influenza and the viruses that cause it. 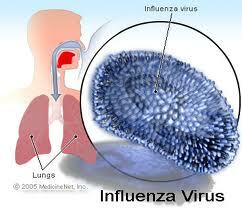 Influenza is an infectious disease affecting birds and mammals caused by viruses of the Orthomyxoviridae family. Few people have gone an entire lifetime without having been a victim at one time or another. 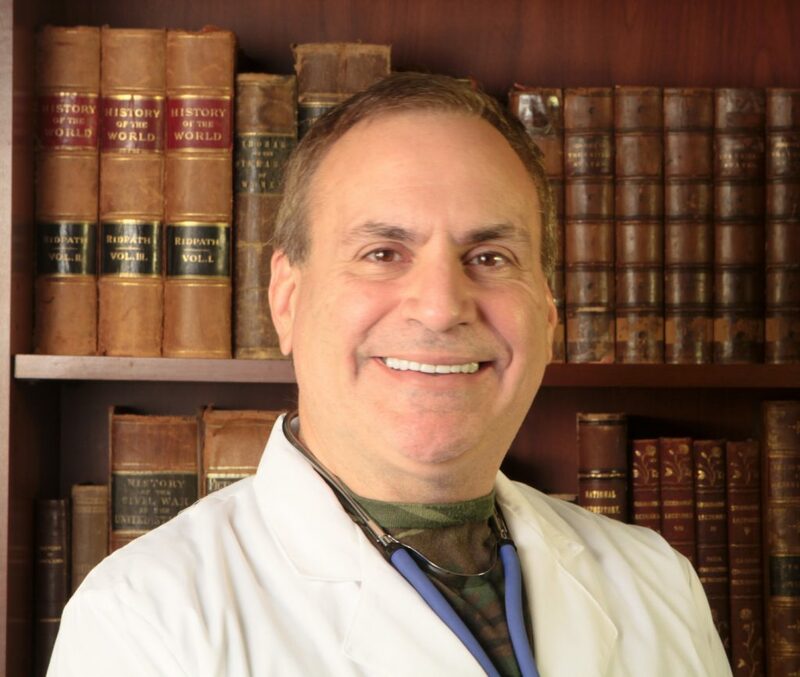 There, it stands to reason that the medical caregiver in a survival scenario may encounter this situation from time to time. Part of your duties as survival medic include that of Chief Sanitation Officer (no, you’re not the janitor). It is your responsibility to make sure that infectious disease does not run rampant among your people. As influenza is an infectious disease, you have to be able to prevent the flu from affecting everyone in your retreat or camp. Management of sick rooms and keeping contamination down is your job. Difficult decisions regarding quarantine/isolation of some of your family or group members may have to be made. Although it is often confused with the common cold, the flu is a much more severe illness. 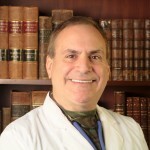 Click here to read my article on differentiating colds from the flu. Influenza kills 250,000-500,000 people a year worldwide, which constitutes what is essentially a yearly pandemic. Periodic worldwide pandemics of influenza kill tens of millions, the worst in recent memory being “The Spanish Flu” of 1918. 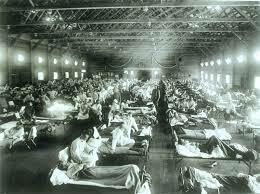 The 1918 pandemic may have taken 50 million lives. One question I ask myself about viruses is “Are they alive?”. The precise definition of life has certainly been a topic for debate, but the answer here is “maybe”. Viruses exist in two states. When not in contact with a host cell, the virus remains as biologically dormant as a box of rocks. In this state, we refer to the dormant virus as a “virion”. When a virion encounters a living cell, it enters it and introduces its genetic material. It begins to react to its environment and, more ominously, to direct its efforts to reproduction. In essence, it becomes alive. 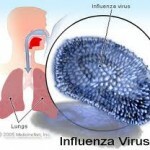 Influenza’s that affect the general population do not stay the same. The virus that you came down with last year is not necessarily the same one you’ll get this year. This variability in an organism would be downright disconcerting if it happened to humans. This generation, we have two arms; the next might have three if we acted genetically like viruses. 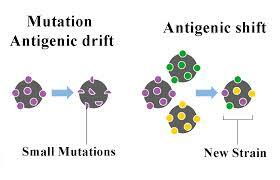 Small changes in a virus that happens over time is called Antigenic Drift. If a flu virus remained exactly the same year after year, you would be immune after surviving the first outbreak. It doesn’t stay the same, however, and these minor variations are what cause you to get the illness again. If the “drift” occurs mid-season, you could possibly get the flu twice. Flu vaccines are meant to deal with the last year’s type of virus. This is done in the hope that the antigenic drift will be minor. We’ll discuss the ins and outs of immunity in our next article. Once in a while, a major change in the influenza virus occurs. A new subtype of the Influenza A virus may emerge from an animal population so different from the previous versions that no one has immunity. When an antigenic shift occurs, widespread outbreaks occur. The H1N1 (Swine) flu epidemic of 2009 is an example of “shift” and resulted in a pandemic. Antigenic Shift events may result in a virus so deadly that large numbers of people die or become severely ill.
Now that you know a little about influenza, you’ll have a base of knowledge that may serve you well in the uncertain future. More in future parts of this series.